As his earthly life drew to a close, Peter wrote his second letter to encourage and admonish the churches. What truths did he think were so important that he had to make sure he wrote them down before he died? Simon Peter served as an apostle of Jesus Christ for 3 or 4 decades. As his earthly life and ministry drew to a close he wrote this letter. He explains his reason for writing in 2 Peter 1:12-15. My goal in this series is to explain the truths that the Apostle Peter thought were so important that he made sure to write them down before his time on earth was done. What did he think was that important? A look at Peter’s calling from Luke 5 and an introduction to Peter. Peter wrote this letter to churches infected by false teachers to encourage them to remain true to the apostolic gospel. He encourages them to reject both the message and the lifestyle of the false teachers. He starts his case by proclaiming that in the gospel we have everything we need to obtain Life and godliness. 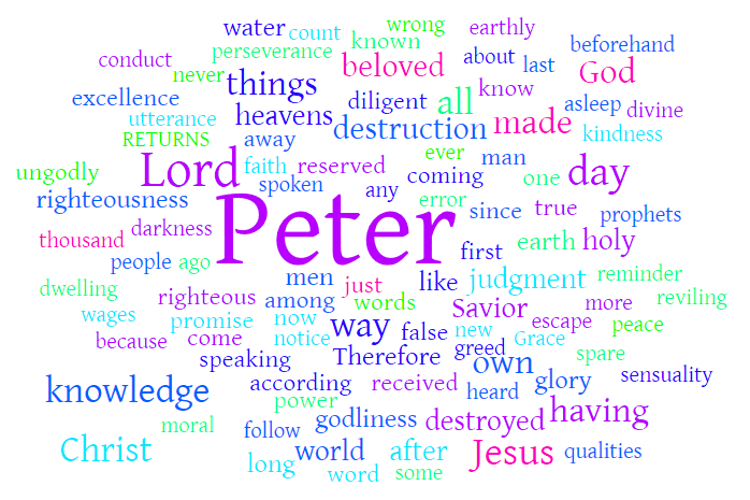 To understand the list of virtues Peter gives, first we need to understand its context and purpose. We’ll set the stage for understanding this section and how we should respond to it. In 2 Peter 1:5-11, Peter is explaining the connection between believing the gospel and pursuing a lifestyle of godliness. I argued in the previous podcast that these qualities are NOT the cause of spiritual maturity, rather they RESULT from spiritual maturity. When we come to believe the gospel, these qualities follow. 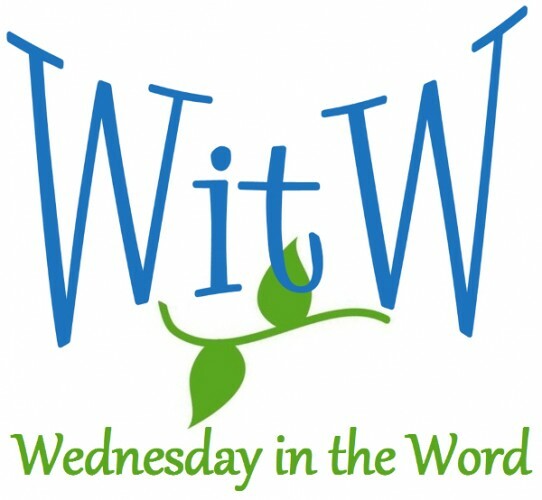 In this podcast we’ll define each term in the list and discuss why Peter includes it and how it results from faith. Peter finishes his list with brotherly affection and love. We’ll examine the connection between the items on this list and our salvation. Peter asserts the gospel is not a clever philosophy but divine revelation from God. Which presents us with a choice about how we understand the Bible. 2 Peter 2 and the Epistle of Jude presents the same ideas in the same order and often use the same words. Did Peter copy from Jude? Did Jude copy from Peter? Or did they both copy from someone else? What’s going on? 07 2 Peter 2:4 Does Peter quote Enoch? Peter and Jude appear to be quoting the book of 1 Enoch, which is part of the psuedepigrapha. Why would they quote it? What does it mean when an apostle quotes from a non-biblical source? I think both Peter and Jude quote 1 Enoch, the way a teacher today might quote Harry Potter — to make a point based on popular culture. The coming judgment of God is not a popular topic today. We prefer to emphasize God’s love instead. Yet Peter thought judgment was important enough to include in his final letter, so that would remember it long after he is gone. 09 2 Peter 2:10-12 Who are the “glorious ones” and why are they reviled? In the third major interpretative challenge of 2 Peter 2, we tackle the questions of who are the glorious ones, why would they be reviled and what does Peter want us to learn from this example? Continuing his warnings about the false teachers, Peter uses of Balaam from Numbers 22-24. Like Balaam, the false teachers are profiting from causing the people of God to stumble. Peter warns that the false teachers are like springs without water, promising freedom but delivering destruction and they should not be deceived by their empty promises. Peter argues that more than anything else we need to find life through forgiveness and to find fulfillment through righteousness. It is this hope that he wants us to remember such that we let it change our lives today. 2 Peter 3:8-9 features in the debate over God’s sovereignty and human free will. While this verse does not settle the debate, understanding what Peter means in context teaches us a lot about both good Bible study and the issues in the debate. Peter concludes the letter by discussing the end of the age, the return of Christ and what that tells us about how we should live now. I offer my bible studies, podcasts and resources free of charge under the Creative Commons Attribution-ShareAlike 4.0 Unported License. I do not seek or accept advertising, affiliations or donations. But it does encourage me to hear from you about how you used these studies and/or what you learned. Over the course of a week, work through the study questions for the lesson. After doing your own study, listen to the audio teaching for that lesson — either on your own or with a small group. Discuss what you have learned with a small group or friend. For help learning to study, see Bible Study 101.